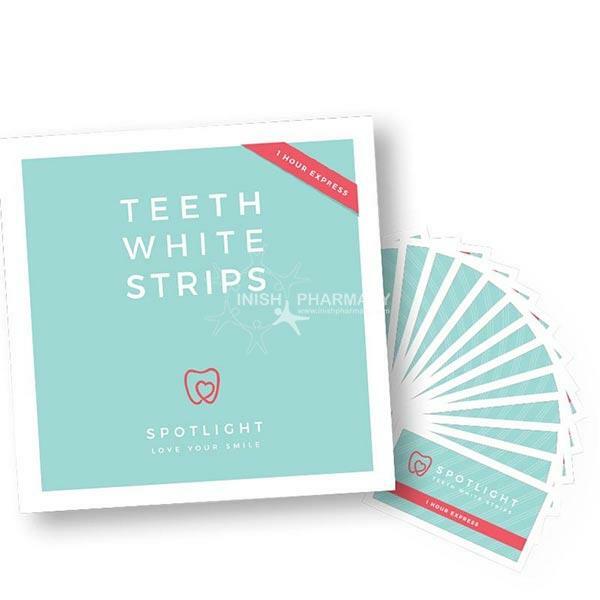 The Spotlight Teeth Whitening Strips are an easy to use home teeth whitening kit. Designed by two Irish dentists this kit contains 28 strips which show instant results. The active ingredients hydrogen peroxide works to leave your teeth whiter and brighter. Repeat every day for 2 weeks for your whiter, brighter smile.